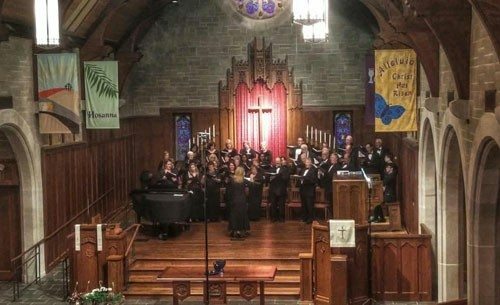 Park Forest, IL-(ENEWSPF)- The Grande Prairie Singers, directed by Jo Rodenburg, salute the genius of George Frederic Handel with its “Hoorah for Handel’ concert at 4 p.m. Sunday, March 12 at Trinity Lutheran Church, 6850 W. 159th St, Tinley Park. 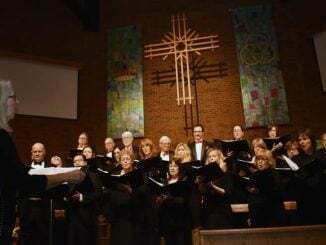 The Grande Prairie Singers, the oldest musical group in the south suburbs, will bejoined by the delightful and talented Grande Prairie Children’s Choir, directed by Oksana Rodak. Single concert tickets for either concert are $15; $20 at the door or $10 for students with an ID.